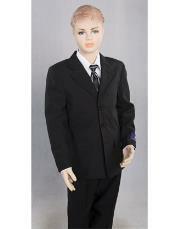 There are many occasions that require boys suits. 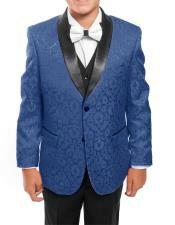 Whether a boy's suit is needed for a wedding, First Communion, holiday party or other formal event, you will find something perfect in our online catalog. 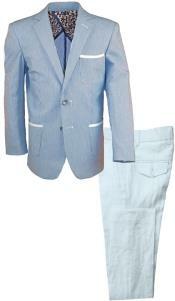 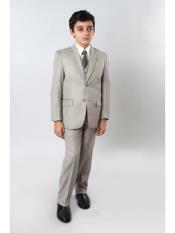 We have an extensive collection of boy's suits in a large selection of styles and colors to fit any occasion. 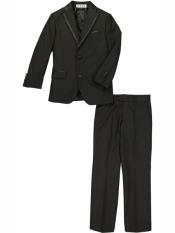 Some of our suit styles for boys are available in a matching set for Father and Son. 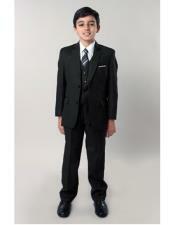 We carry a range of boy's suits, including black or pinstripe three button wool suits in black, navy and pinstripe. 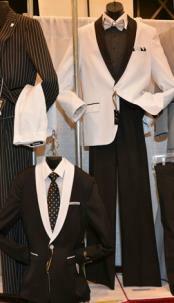 These are perfect for nearly any formal occasion. 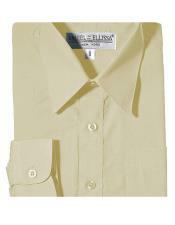 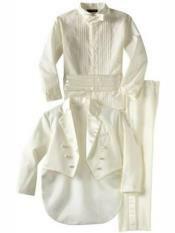 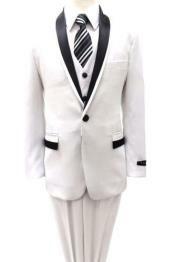 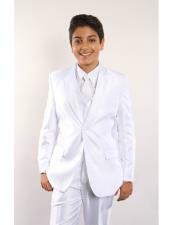 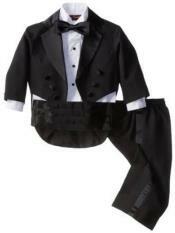 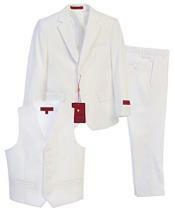 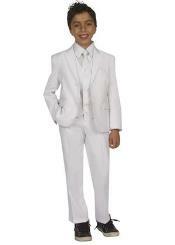 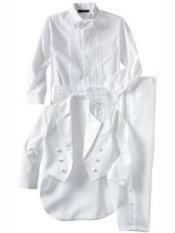 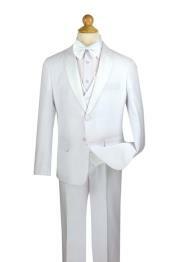 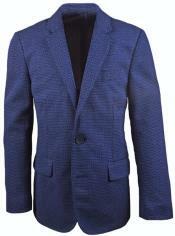 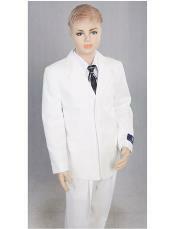 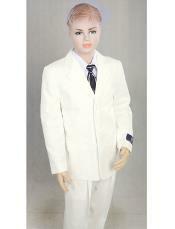 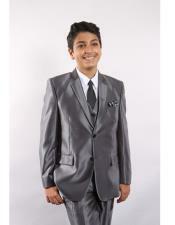 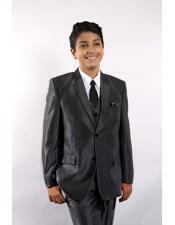 In addition, we carry a range of other colors in traditional boy's suit styles and fashion zoot suits. 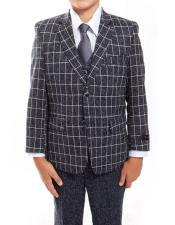 Browse our online catalog to see our wide selection of high quality boy's suits to find something perfect for your little man. 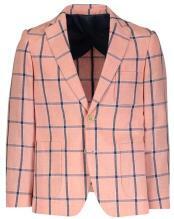 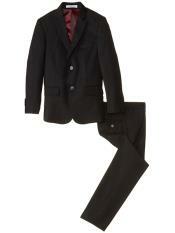 Although boy suits are adorable and necessary for some occasions, most boys won't wear them often. 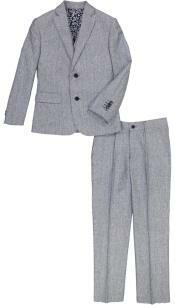 Infrequent use and the fact that little boys grow quickly makes many parents hesitate to purchase a boy suit for a special occasion. 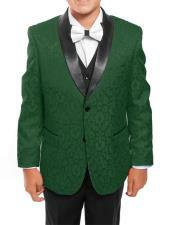 This is understandable, considering the high cost of designer suits made for little boys. 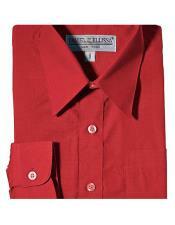 At Men's USA, price doesn't have to be an obstacle. 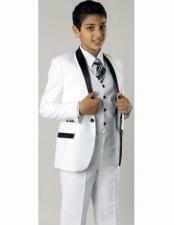 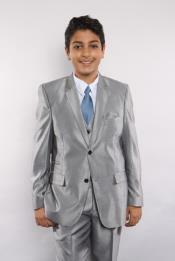 We carry the finest selection of boy's suits at affordable prices. 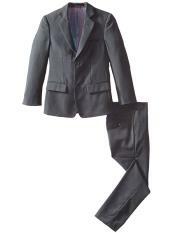 Our suits are constructed with the same high quality fabrics and craftsmanship as today's top designers for a fraction of the price. 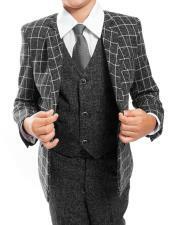 We use fabrics that are comfortable enough for a child to spend a large portion of the day without complaint. 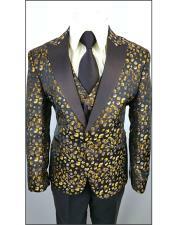 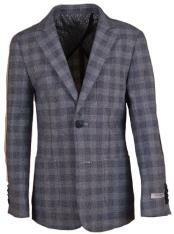 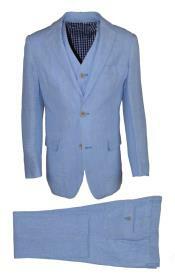 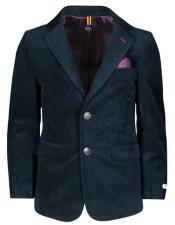 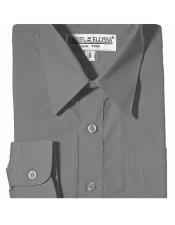 Mensusa sources suits from various sources, we also have in house production to create any suit we wanted. 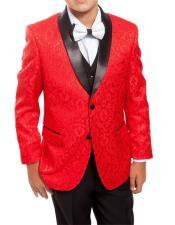 Boys and kid suits come variety of colors. 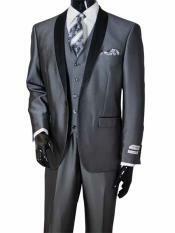 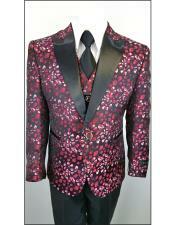 We have pink, black, grey, white, burgundy and many other color suits. 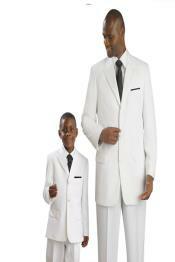 Our outfits suit the kids the perfect way possible. 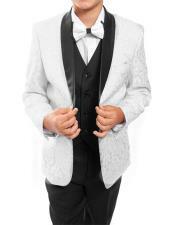 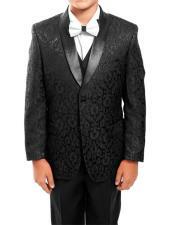 Kids look amazing in our designer suits. 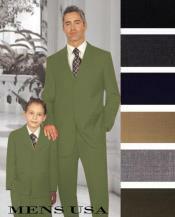 Preferred colors for some little boys are burgundy and green. 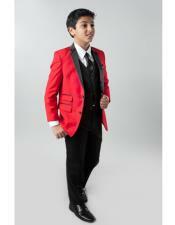 But others colors are fast moving too. 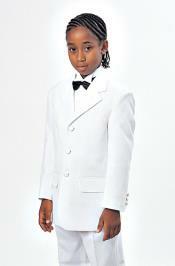 Beauty of a child is in their elegant look in the perfectly made suits and outfits. 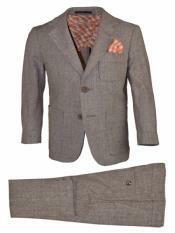 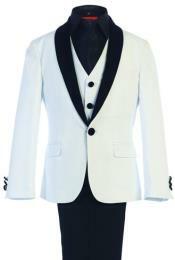 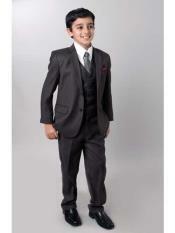 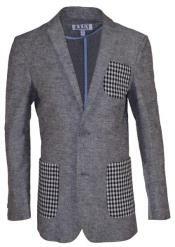 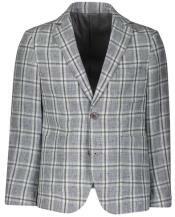 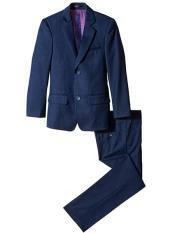 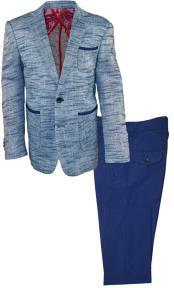 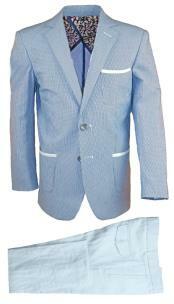 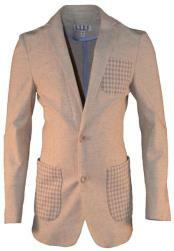 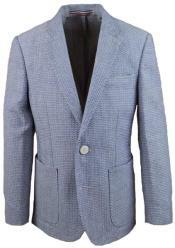 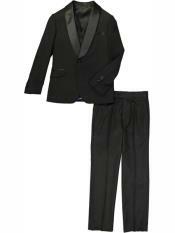 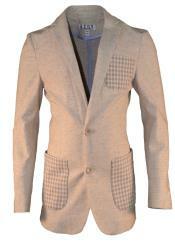 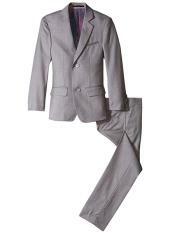 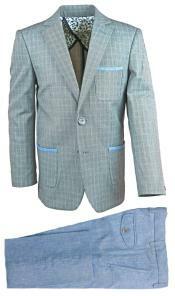 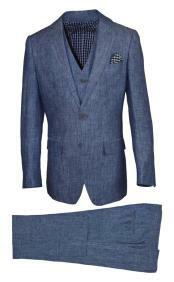 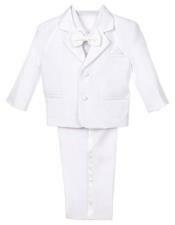 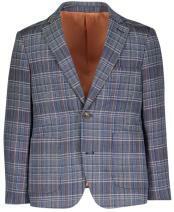 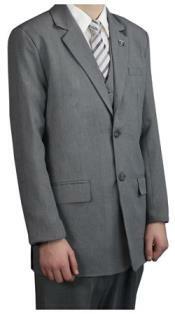 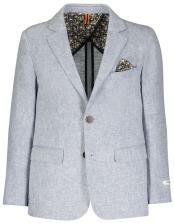 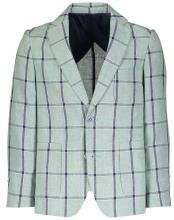 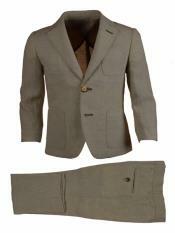 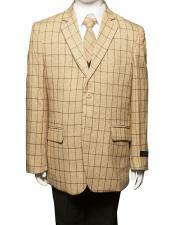 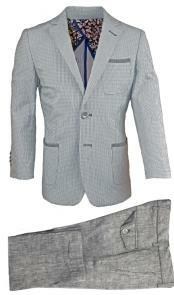 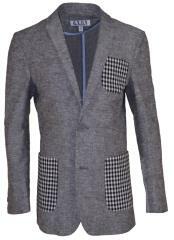 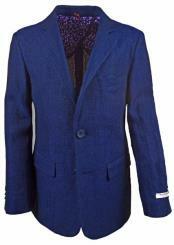 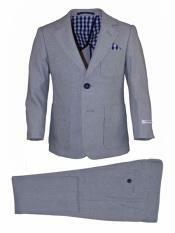 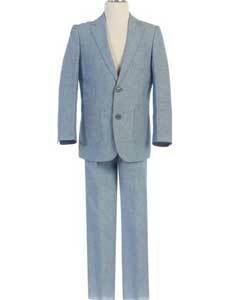 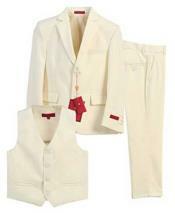 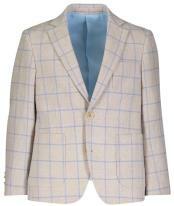 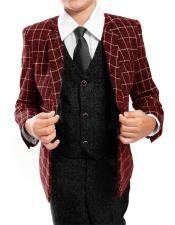 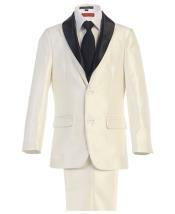 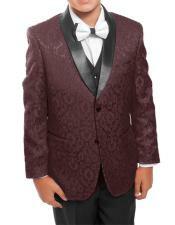 Boys three piece suit has been a top seller for a long time with mensusa.com. 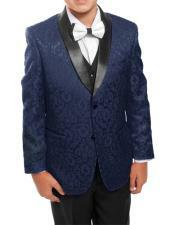 Visit mensusa for the best boys and kids suits in market.